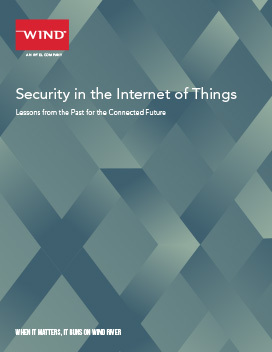 The transition to the Internet of Things (IoT) from closed networks is accelerating at a rapid pace—and justly raising alarms about security. We are becoming increasingly reliant on intelligent, interconnected devices in every aspect of our lives. This paper explores how to protect potentially billions of connected devices from intrusions and interference that could compromise personal privacy or threaten public safety.